In my opinion Texas Sassy has the best pickle chips. 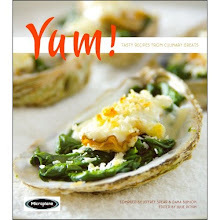 Nice and crunchy but the flavor profile is sweet, tart and then spicy. 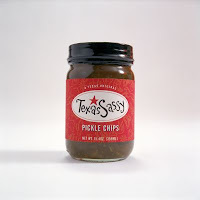 I was a frequent visitor to the Texas Sassy booth at the Fancy Food Show; I couldn’t get enough of their pickles. They served as my palate cleanser after tasting aisles and aisles of food.